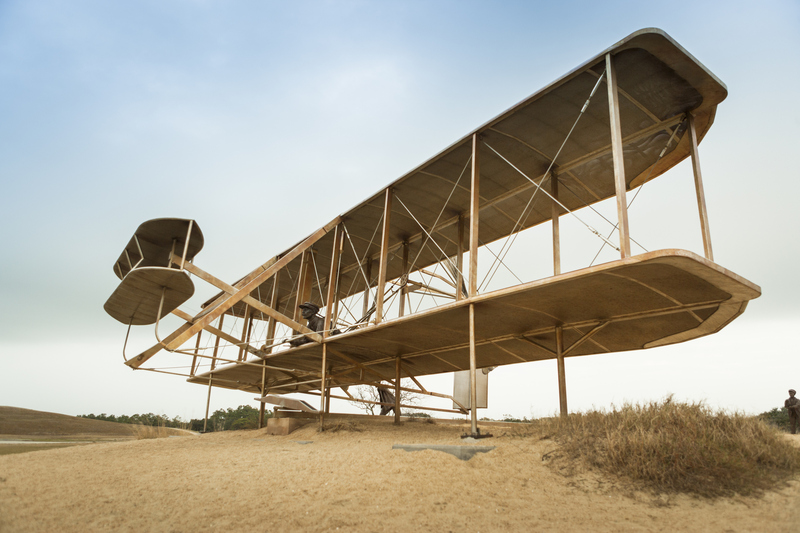 The Wright Brothers As an Inspiration for Adverse... - PASHpost Inc. 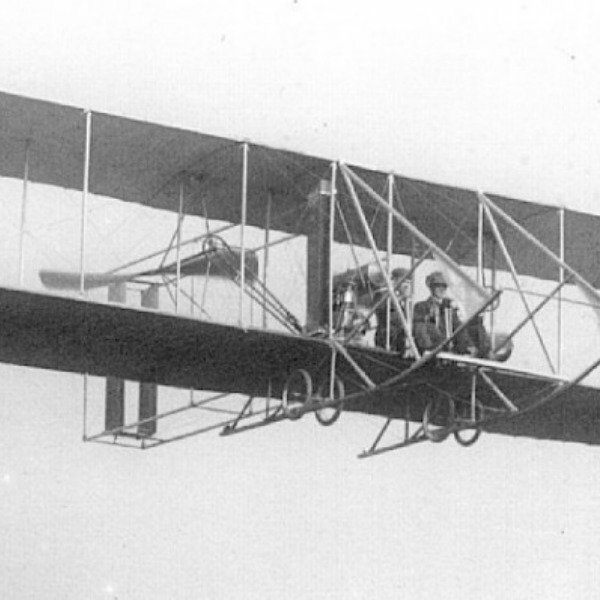 Sometimes, as I work on this new concept for my business, I feel a lot like the Wright brothers trying to iterate their way toward the Wright Flyer. For as long as I can remember, I have called myself a writer and have done the things that are typical for people in my field. It has been a joy that I've shared with people in the trenches with me. However, reaching people who are outside of those trenches has been a challenge that has held some of the same roadblocks as the Wright brothers' first flight. If I look at the field of poetry alone, I see lots of poets spending thousands of dollars to complete MFA programs. They churn out book after book in hopes of getting the attention of national media, prize committees or their peers. The thing that is so wrongheaded about this is that the primary audience, beneficiary, panel of judges and everything else in this equation are other poets. You have poets setting the bar and judging the performance of other poets. What this means in the larger picture is that many of the things that would benefit the world never reach the world. 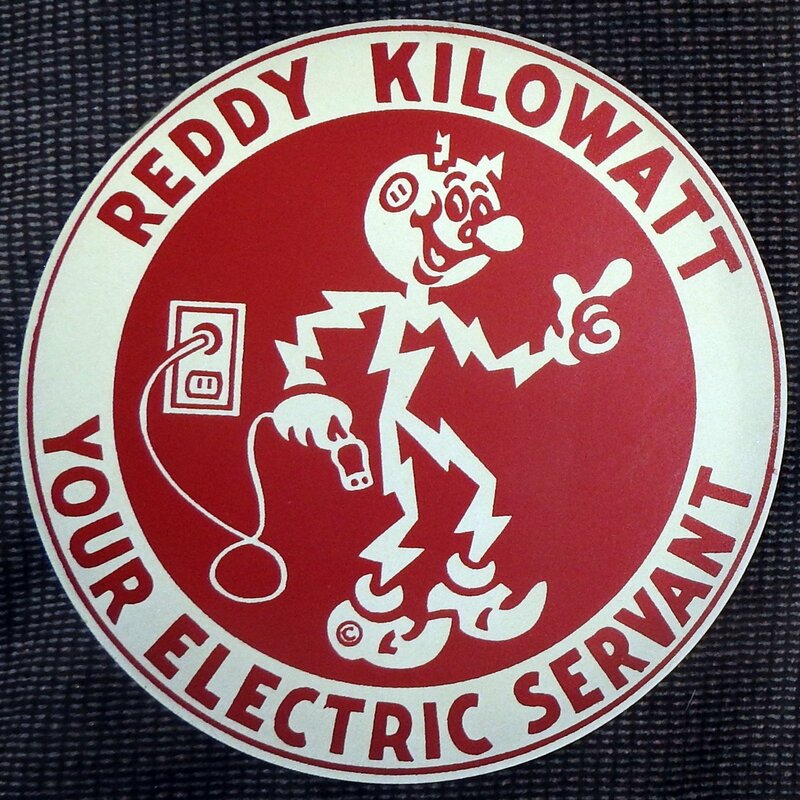 We as a literary network are often underground and insulated. We are all that we have. Whenever any one of us happens to do something that goes mainstream, it's a huge deal. I've imagined what it must have been like for the Wright brothers, designing an instrument to do the impossible: fly. I'm sure everyone who initially heard about the Wright Flyer considered these brothers crazy and wanted to fit them for straight jackets. I do not mind being in that place, minus the straightjacket, of course. I'm willing to do the unpopular thing and be misunderstood. The Wright brothers first flight inspires me to keep going, actually. While testing the wing construction of gliders, they happened to create something that would change the world of possibilities for humanity. Every time someone tells me that what I'm dreaming and designing is far-fetched, I think of all the pioneers who were told the same but kept going. What Is Happening in My Wright Brothers Moment, Really? I've said that I don't mind being misunderstood, but it's mostly because I have had a lot of practice. From the beginning of this writing journey, I hadn't done many things like my peers. For example, there are many people I know who write themselves into a frenzy trying to meet deadlines for awards and competitions. I've never been this way. Instead, I choose to just write about the work that's in my heart and then try to find a home for it. I've been accused of looking at this backward, but I think that I'm looking at it straight on. 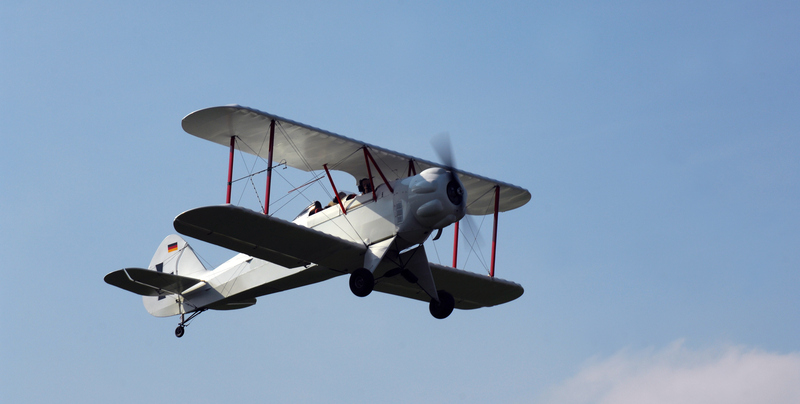 Writing toward a call for submissions gives you a faulty Wright Flyer. It's not your best work because you're doing it for a superficial reason. Right now, I am revolutionizing the way we look at individual poems. 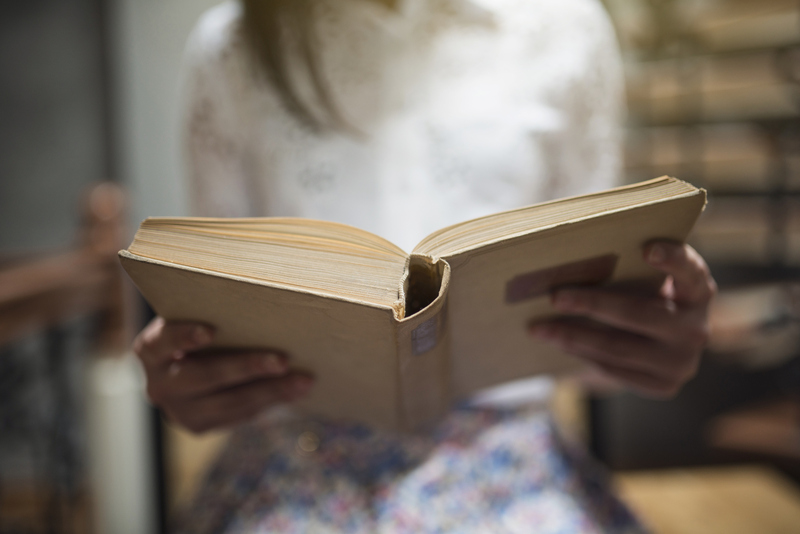 For centuries, poets have looked at them as parts of a volume of poems or submission pieces to journals and literary magazines. That's all fine since we're all champions of books, but I would also like my peers to look at the lifespan of their poems beyond the book. It is really a matter of logic. A book has a shelf life of only two weeks when it's first released. When it's fresh off the press, it has all the buzz of the Wright brothers' first flight. Soon after the novelty wears off, however, poems are in a struggle to survive. People slow down purchases, reviewers have a new darling to promote and publishers give their attention to the manuscripts that are not yet published. We set ourselves up to move from book to book in this cycle without every examining how it is not working for us. As a point of proof, consider this: most poets remain obscure and unpaid while they are alive. It is only in death that their estates earn what they have been worth all along. What Am I Proposing as the Change? One of the first things I think writers and poets should do when they complete a manuscript is to complete a marketing plan. This cannot be the standard plan that focuses on sales alone. It has to be very grounded in sustainability. Social longevity has to be the new game for us. I realized this was necessary in my initial Wright brothers moment about a decade ago. I was recovering from an illness and suddenly, I realized I no longer wanted to do art in the same way that I always had. My ultimate goal was not a book, and I was conflicted when I tried to support people who wanted only that. The truth is I have believed for quite some time that we are selling ourselves short. We cannot complain that a larger society does not give us a fair shake when it comes to revenue if we are not giving that fair shake to ourselves. I want poets and writers to look out into the communities that serve them and see where there is a need for their work. For me, it has required thinking far outside of the box. I know that I am an avid follower of all the developments of artificial intelligence. In a normal world, this would have nothing to do with poetry or writing, but this is the same kind of experimental world as the Wright brothers' first flight. It is subject to many versions of itself and under extreme criticism. I want my poems to help win the world over to the merits of artificial intelligence, despite how many people are fighting it. What the Wright brothers story has taught me is how to have the confidence of my own far-fetched ideas and bring them to life. I am a single poet honing my own version of the Wright Flyer trying to get a message across to my poems: You have miles to go before you sleep. This is the promise I want to keep.